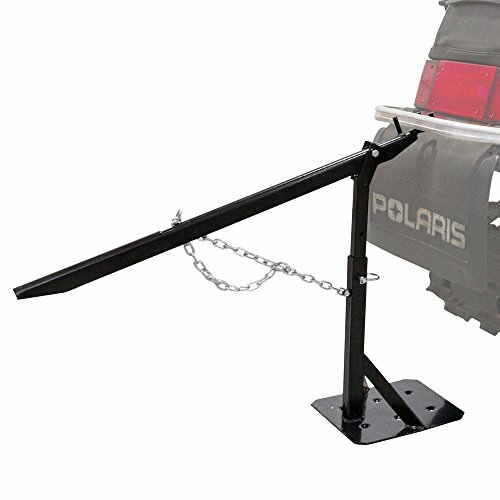 Rear Snowmobile Manual Lift Jack - 13" to 28.75" Adjustable lift height. Safety chain locks arm in place. Extends snowmobile track life during off-season storage. 10" x 10" Platform for added stability. Heavy duty steel construction with a black paint finish. If you have any questions about this product by Black Ice, contact us by completing and submitting the form below. If you are looking for a specif part number, please include it with your message.